You don't need a glass pipe or vaporizer, though, to enter this pothead contest (but you will need some green). 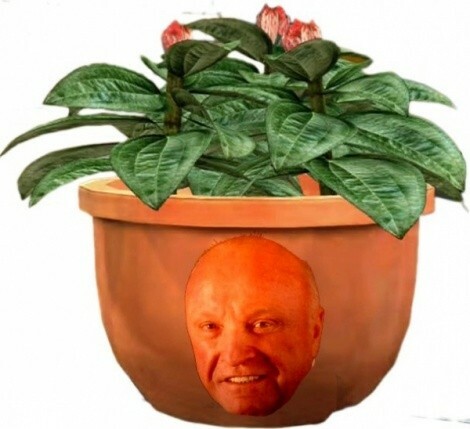 Rules are simple: put a face on a pot, put a plant in it, deliver to the Live Green Festival May 7. The best one wins all the veggies. Not too hard, eh? The pots will be sold and proceeds donated to Wasatch Community Gardens.You can make the "pothead" however you like. Sculpting, painting--Sharpee-ing. I'd aim high, however, because organic veggies all summer is a motivating prize, methinks. The deadline is May 2. For more information, go to CityWeekly.net/potheads and we'll see you at the Live Green Festival May 7!